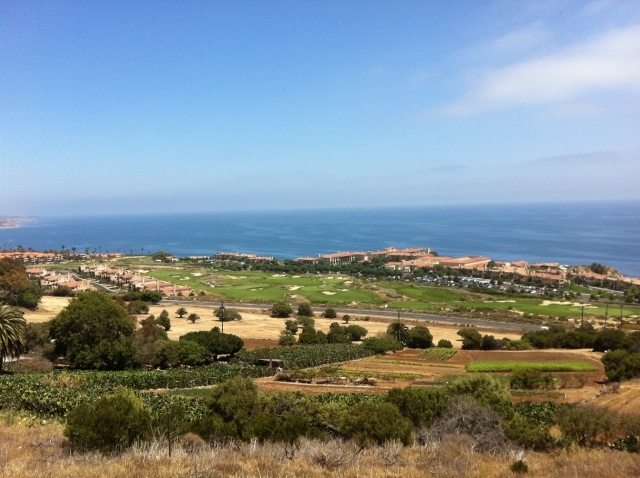 Country Club neighborhood real estate and home sales report for Rancho Palos Verdes, CA in July 2014. Is Time Running Out for Low Interest Rates? Isn't It Time for Some Exercise?